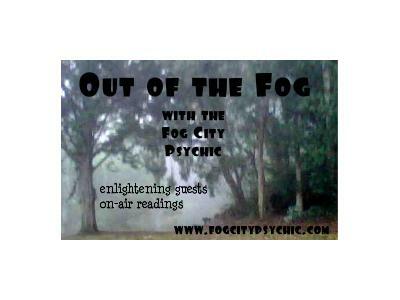 Out of the Fog: Psychic channel Matthew Engel returns! Want to tap into the power of your creativity, intuition and inner wisdom? 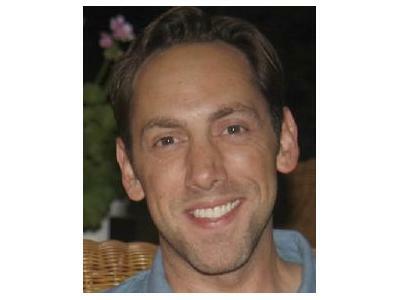 Matthew Engel is a psychic channel, intuitive counselor, hypnotherapist, and past-life regression therapist. He joins me to talk about the tools every seeker should have in her/his toolkit! Matthew will also take your calls for on-air readings.